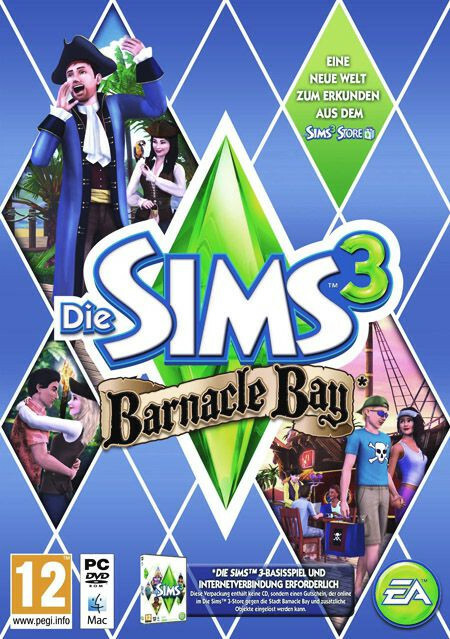 Live the island life in Barnacle Bay! Your Sims will enjoy stunning beaches, parks, campgrounds, and a curiously modern downtown. Whether they’re meeting new Sims or uncovering the community’s secrets, life at the seaside is full of surprises! A New World Awaits - Escape to Barnacle Bay today!